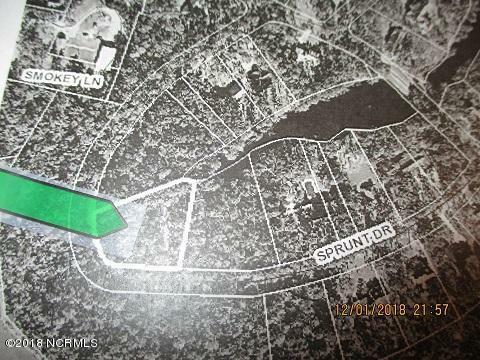 Quiet and relaxing wooded lot just minutes from shopping, recreation and schools in the town of Clinton. Enjoy all the amenities this 1.1 acre lot has to offer. Listing provided courtesy of Kenneth D Mclamb of Southern Heritage Realty Llc.